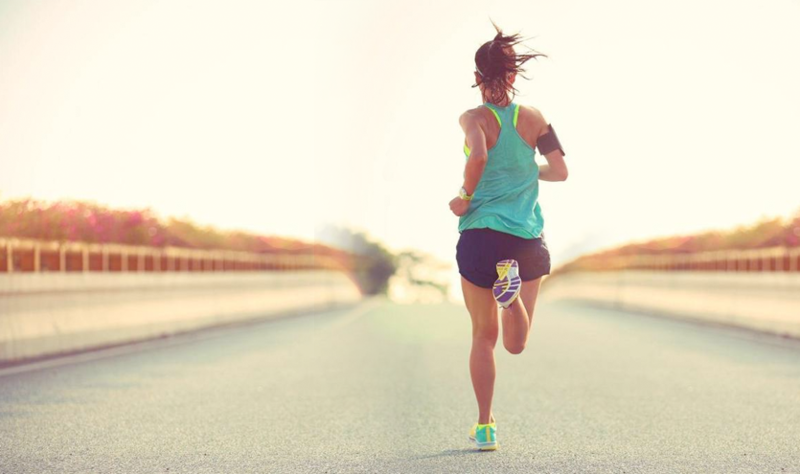 Are you a new runner with a limited background in running, yet you still would like to run a marathon? 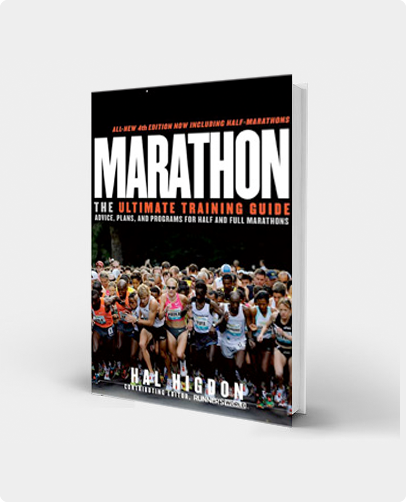 This Novice Supreme combines Hal's 12-week Novice Base Training Program with the 18-week Novice 1 Marathon Training Program, but at a discount price compared to what you would pay for each program separately. You begin training 30 weeks ahead of your planned marathon with a long run of only 3 miles in the first week of training. Then after 12 weeks of graduated training, you make an easy transition to the 18-week Novice 1 Marathon Training Program that leads to a marathon of your choice. If you want success in your first marathon, this is the way to go. 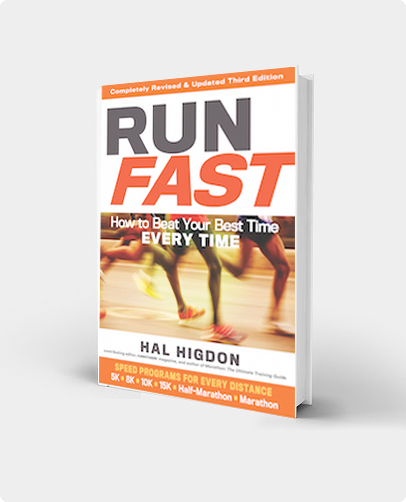 Each day, Hal will send you an email telling you what to run and offering a training tip. I DESIGNED THIS PROGRAM FOR NEW RUNNERS, specifically those individuals new to the sport of long distance running who would like to start in the spring to get ready to run a marathon in the fall. Individuals who plan to get serious about their training and dedicate six or seven months to training for their first marathon. If truth be told, this is not exactly a new marathon training program, but rather two training programs combined for the convenience of beginning runners. Novice Supreme combines my 12-week Base Training Program with my popular 18-week Novice 1 Marathon Training Program. If you are a beginning runner, you could just as easily access each of those programs here on my Web site and do the work yourself. Similarly, you could sign up, in time, for each of those interactive programs available through TrainingPeaks, my interactive partner. But I’ve done the work for you. Training for the marathon, or any other running race, is not easy. It’s hard work. It takes discipline. But it’s also a lot of fun, as you’ll soon discover, particularly if you run with a friend or a group of runners. More detailed instructions on how to use this program can be found in the introductions for Base Training and Marathon Novice 1. My husband (in his 60’s) and I (in my 50’s) had never completed a race – ever! We followed the Super Novice Marathon plan and had a GREAT experience. I finished 15th out of 47 in my category!! My husband made it his 1st and last – but I went on to finish a second marathon 7 months later and now 3 months later will finish my 3rd marathon in 3 weeks. THANKS for the great training!! Thanks, Jo. Good luck with your 3rd marathon!